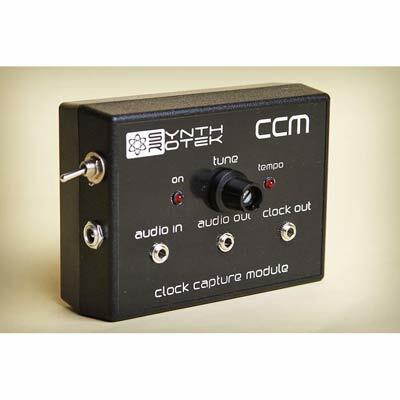 The CCM – Clock Capture Module captures the frequency from the right channel from any audio source and converts it into a Clock Pulse. Any audio panned to the left channel can be exported out of the left channel output on the board. This allows for the integration of any audio source (ie Abelton Live, Logic, Korg DS-10) with analog gear. For example. Take the Drum beat from your DS-10 and let it drive the clock on your sequencer or have it trigger your Synth! MADE IN THE USA. 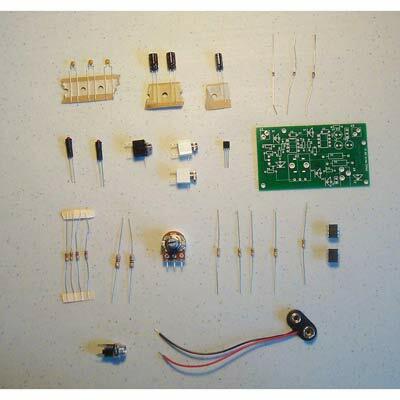 This item is completely assembled and tested, ready to use. YOU WILL NEED A CENTER NEGATIVE AC ADAPTER (not included) or a 9V battery. Enjoy! SHIPS FREE IN THE USA. 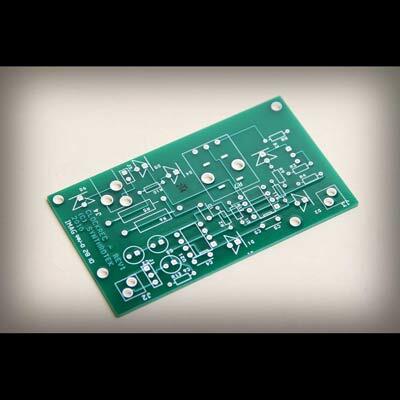 It is currently in revision, but I am hoping to get the PCB out for protos within a week, it could be 2 months, but it is in production! I am not completely sure on your question. Are you building this version of the CCM? I am not sure which components you mean that are marked as Q1 or P1. We do not have any components labeled that for this version of the CCM. Any update as to when the CCM will be available again? Or a schematic? I’m very eager to build one. The Schematic should be on the blog main page with all of the others. Hopefully more news in a couple months. Thanks for the interest! Ok, this is back in stock! Hey Steve, I’m trying to add this to my cart, but it says it’s still out of stock and won’t let me proceed to the checkout page. Anyone else had this issue today? I’d like to take advantage of the 20% deal today. Whoops! Looks like we brought the product status back to active, but never added a stock amount. This has been fixed. You should be able to order them now. Could this CLOCK CAPTURE MODE be used to capture clock from an electric instrument in real time (guitar) and send to a drum machine to automatically sync tempo?If ye,wich drum machine can be synched with this analogue clock out signal? Hi Frederico, this can grab clock from almost any audio source, I am not sure how it would work with a guitar, if you played notes that do not sustain a ton, you could get triggers at the rhythm you are hitting the strings? Hi, I am finally getting around to using the CCM . Is it normal for R5 and R6 to get warm? I am using a 9v power supply. It’s definitely not normal for resistors to get warm at all. That means there is too much power going through them. Actually I did run way too much power through it. oops… Too bad I can’t get a replacement. So instead I now have an envelope follower (from EMW) that does the same kind of thing; it has a trigger output as well as an EF output.